With winter on the way and energy bills rising, Brits are busy insulating lofts and filling cavity walls before cranking the heating up. 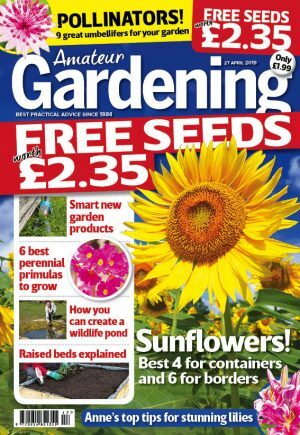 But growing plants against brick walls could be a more effective, and greener, way of saving energy at home, claims the Horticultural Trades Association (HTA). An experiment, part of an HTA-sponsored PhD, found that an average family could save up to £134 on an annual gas bill, just by covering brick walls with greenery. Last winter, during extreme snowy conditions, researchers compared bare walls to those covered with ivy. 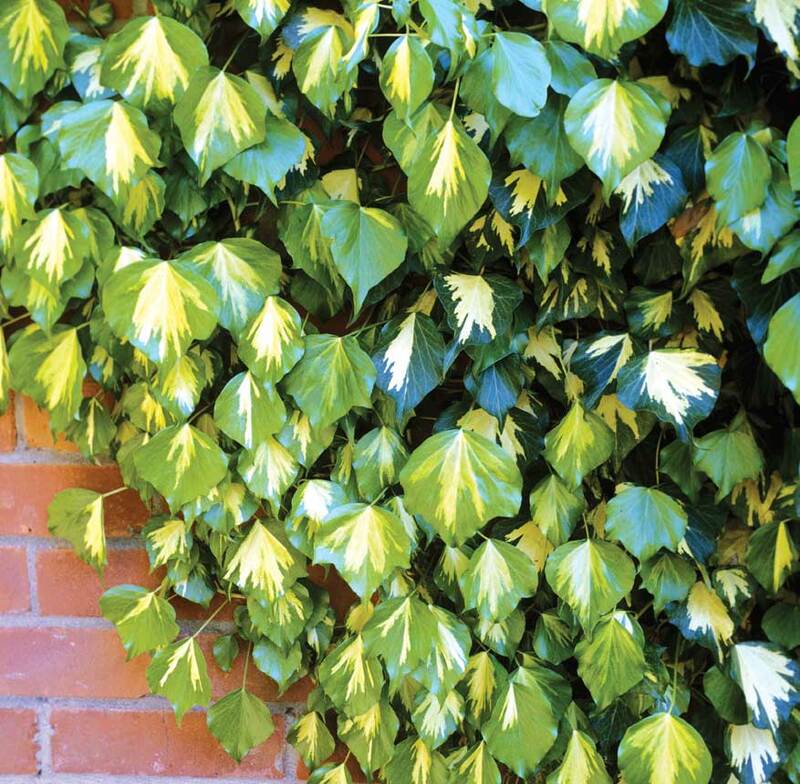 They found that ivy, often thought to be bad for brickwork, shielded house walls from extreme temperatures. During the study, temperatures up to six degrees Celsius higher were recorded behind planted walls, helping to keep homes snug in winter.